Red Engine Tour, 10-11am, Fire Department and their big Red Fire Engine at the Novato Library. Infant Sleep Solutions (birth-12 months), 10am-12pm, Parents Place, San Rafael. Author Visit Alexandra Boiger, 3:30-4:30pm, award winning children’s books Poor Doreen: a Fishy Tale, Tallulah’s Toe Shoes, and the author of Max and Marla, San Anselmo Library. Tiburon CoderDojo, 3:30, ages 7-17, free computer programing club, Belvedere-Tiburon Library. Peter Pan, 6:30pm, Del Mar Middle School, Tiburon. Seussical, The Musical, 7:30pm, The Playhouse, San Anselmo. Snow White and the Seven Dwarfs, Young Performers Theater, Fort Mason, San Francisco. Paradise Park Fishing Derby, 9am-1pm, Paradise Park, Tiburon. Annual Neighborhood Yard Sale, 9am-2pm, Multi-Family Neighborhood Yard Sale with over 40 homes participating, Mariner Cove, Corte Madera. Ben Franklin's Colonial Printing Shop, 10am-12pm (Civic Center Library) & 2-4pm (Marin City Library), learn about the Gutenberg’s printing press, print your own keepsakes on antique presses, set their name in type, make a small book and print the front page of an historic Marin County newspaper. Mystery of White Hill, 10am – 3pm, hike to find the crash site of the B-17 Flying Fortress, a bomber aircraft from World War II, discuss the history, context, and mystery surrounding the site. This activity is moderate to strenuous. Meet at the roadside parking area near the top of White Hill Grade on Sir Francis Drake Blvd. Salmon Release, 10am-2pm, come join the fun as we release 2000 young salmon into the San Francisco Bay, Blackie’s Pasture, Tiburon. Safe Boating EXPO, 10am-2pm, free life jackets, helicopter demos, Coast Guard dog demos, behind the scenes tour of Coast Guard boats and much more! U.S. Coast Guard Station Golden Gate. Family Fun, 10-10:30am, Novato Library. Junior Chef Class, 10am, ages 9–13, Top Your Tacos, Williams-Sonoma, The Village at Corte Madera. Kent Island Restoration, 10am – 2pm, ages 5+, identify and remove the invasive species, meet at the public dock on Wharf Rd in Bolinas (across from the College of Marin biology lab). Kids' Turn: A Workshop for Families Experiencing Separation and/or Divorce (5 - 17 years), 10:30am-12pm, free, Parents Place, San Rafael. Yoga for Evey Lifestyle, 11am-12pm, San Anselmo Library. Water Safety Day, 12:30-3:30 PM, Free for the whole family! Mill Valley Community Center, 180 Camino Alto. Fashion Foolery, Wacky & Unique Fashion Show for the whole family. Lunch and Show, $15 adults, $8 children, see website for details, Mill Valley Community Center, 180 Camino Alto. LEGO Club, 1-2pm, Belvedere-Tiburon Library. Mt. Tam History Walk, 1:30pm, Enjoy spectacular, panoramic views and learn about the fascinating history of Mt. Tam on a 0.7-mile walk on the Verna Dunshee trail. Bees and Birds Family Campout, Slide Ranch. Fun Baseball Skills Clinic, ages 6-9, $50, You must register in advance to attend. If you are interested, please email jackvanhooser@gmail.com, Line Drive Baseball and Softball, San Rafael. North Bay Mobile Drive-In, 8:30pm, Akira Kursawa's Dreams, Old Hamilton Theater Building, Novato. Creative Family Fun, 11am-4pm, ages 5-12, Saddle Up for Miniature Horse Making, Presidio Officers’ Club, San Francisco. Yerba Buena Gardens Festival, free, Venezuelan Music Project + Las Bomberas, San Francisco. Asian Heritage Street Celebration, 11am-6pm, Asian Art Museum. Park Stewardship Wildflower Walks, Lands End and Fort Funston, San Francisco. Carolina Chocolate Drops, 11am, SFJAZZ Center, San Francisco. Bay Area Teen Animation Festival, Walt Disney Museum, San Francisco. Fancy Nancy, The Musical, 11am, 2pm & 4:30pm, San Ramon. Makers Faire, 10am-8pm, A family-friendly festival of invention, creativity and resourcefulness, and a celebration of the Maker movement, San Mateo County Event Center. Wool Festival, 10am-5pm, free, Valley Ford, Sonoma. Luther Burbank Rose Parade and Festival, Santa Rosa. Himalayan Fair, Live Oak Park in Berkeley. Dr. Christine Carter - How to Help Kids Achieve More and Stress Less, 8-9:30pm, $85 (includes dessert, drinks and dialogue) a benefit for Prospect Sierra School, The Berkeley City Club 2315 Durant St. Berkeley. Maifest, 9am-3pm, A polka band, folk and popular group dances in traditional dress, a menu of authentic German/Austrian foods, and of course, excellent beers and other drinks, complete a fun-filled day that is sehr gemütlich for all ages. Tourist Club, Mill Valley. Community Garage Sale, 9am-2pm, free, Tam Valley Community Center, Mill Valley. 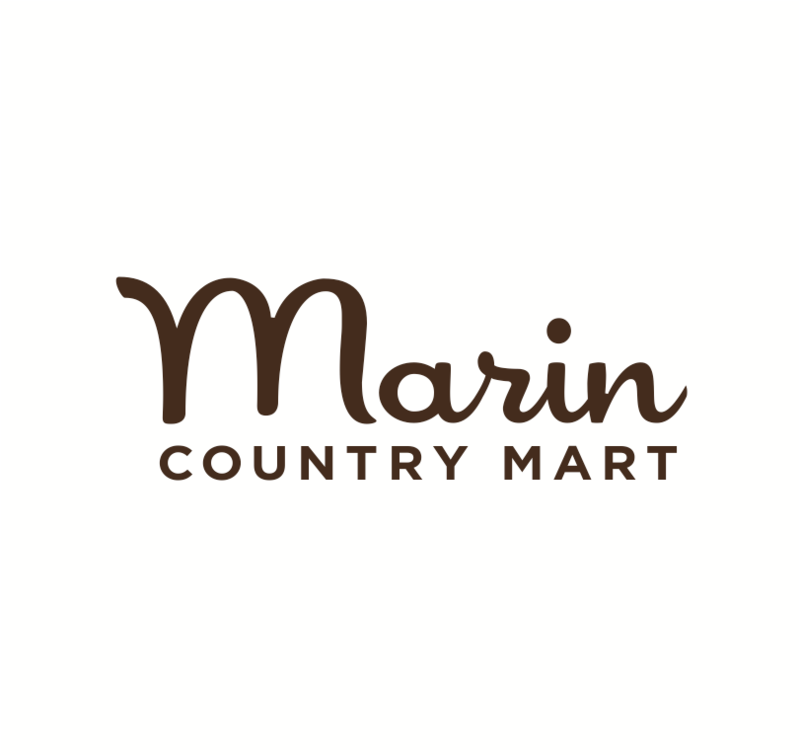 Pixie Park Spring Fair, 10am-2pm, Marin Art & Garden Center. Culinary Hike at Mount Burdell, 10am – 1pm, join Ranger Charlie Schonwasser and Native Foods Chef John Farais lead this culinary hike on beautiful Mount Burdell. Meet at the gate on San Andreas Dr in Novato. Annual Heritage Day, 10am-4pm, The day will feature guided walks to learn about Olompali’s birds, plants, and archaeology, as well as talks by experts who will discuss the park’s historical structures and the Burdell Victorian Garden. Olompali State Historic Park. Seussical, The Musical, 2pm, The Playhouse, San Anselmo. Storybook Ball, 4-7pm, Seuss on the Loose, Mill Valley Community Center. Drop-In Art-Making, 1-3pm, Tzedakah Box Design Challenge, Contemporary Jewish Museum, San Francisco.